New-New-New & cute as a button. 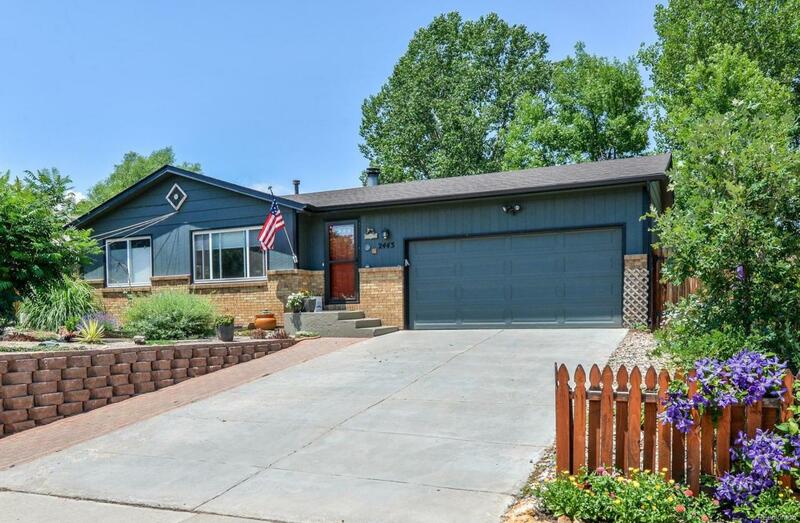 Enjoy the cozy woodburning fireplace or awesome back patio of this "farmhouse style" remodeled ranch. Some of the new features incl: flooring, paint, countertops, light fixtures, main floor doors, remodeled bathrooms & new roof. Newly installed basement egress window lets lots of light into the rec room. Some new fencing, Xeriscaped front yard makes for low maintenance. Central A/C to be installed July 17th. Whole house fan included. Within city limits. 14 month Blue Ribbon warranty. Must see to appreciate.